We Have the Experience & Equipment for Any Job. - Cleanings that Fit Your Schedule. - Variety of Vacuum Trucks. 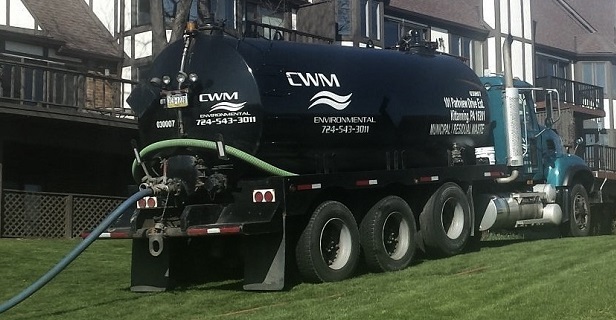 - Licensed Liquid Waste Hauler. - Experienced & Certified Crew. ​Don't Let Your Tank Go Without Cleaning! 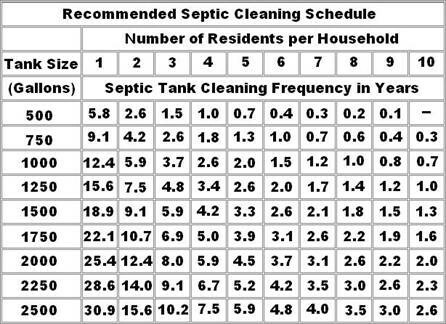 Call us at 724-543-3011 or complete the form to ﻿schedule ﻿your septic tank cleaning. 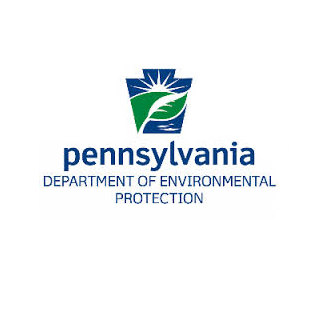 Anyone who has a home septic system should have their tank pumped out periodically by a licensed liquid waste hauler. The most common reason for system failure is a lack of periodic cleaning. Without removal, the solids can clog your disposal system causing you time and money to have your tank serviced or replaced. CWM has a fleet of Vacuum Trucks and experienced operators to tackle the most complex jobs. Our variety of vacuum trucks means we can access almost any tank location and fully clean out your tank regardless of the size. We can save your time and your bank with cleanings fit to your schedule! Our variety of vacuum trucks means we can access almost any tank location and fully clean out your tank regardless of the size. Contact us today to ﻿schedule ﻿your septic tank cleaning.